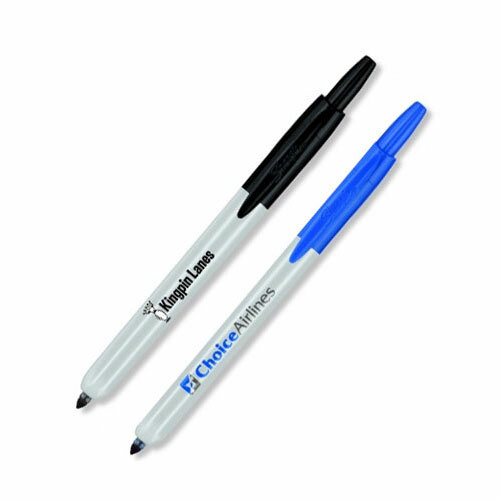 Sharpie is the #1 permanent marker in the world! 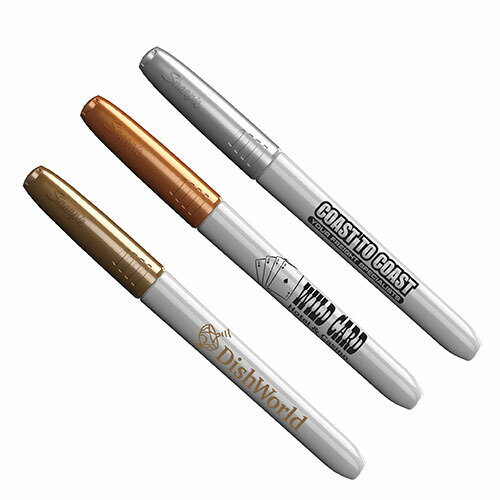 Whether you are looking for a fine point for bold marking, an ultra fine point for precise marking and writing, a chisel tip for unmatched highlighting, or a marker that writes like a pen, Sharpie's got your point. 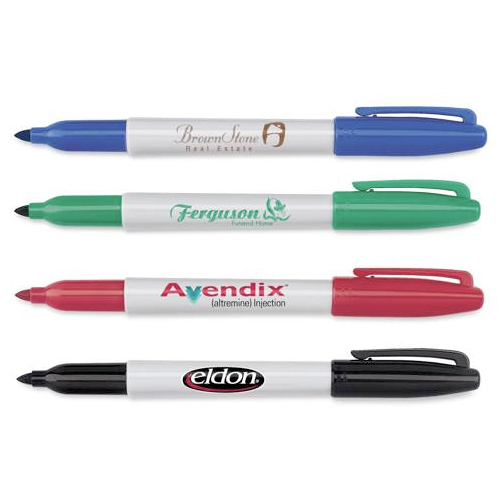 Make a bold statement with colorful Sharpie permanent markers or express yourself in color while calling out important information with Sharpie Accent highlighters. 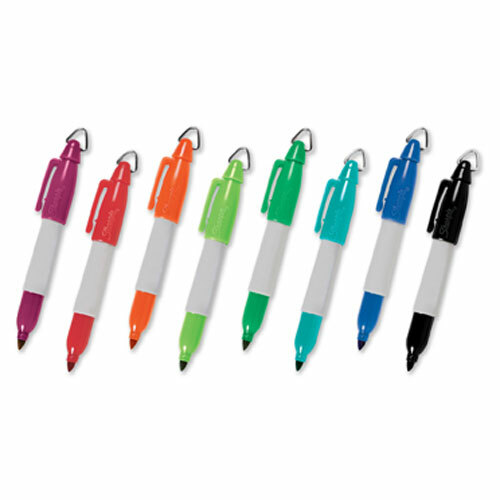 From the portable Sharpie Mini to the innovative Safety SealTM valve design of the Sharpie and Sharpie Accent retractable products to Sharpie's first pen that won't bleed through paper, you can choose your Sharpie with confidence and flair!